Point Grace Resort, Grace Bay Beach, Providenciales. 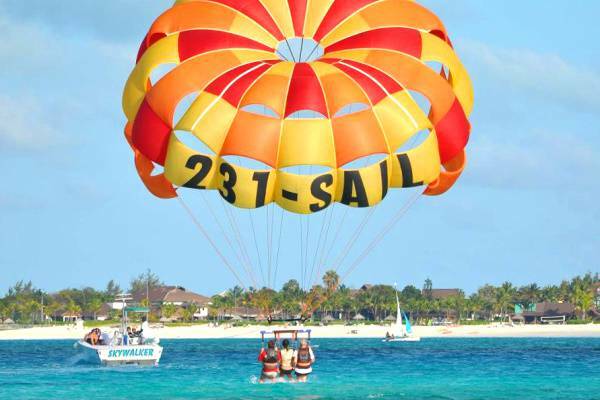 Captain Marvin’s offers single, tandem and three person parasail flights from Providenciales. Reservations 1-2 days in advance recommended. Parasailing on Grace Bay with Captain Marvins. Last reviewed by an editor on 15 March 2018.